We finished Kobe Elvis Festival safely! 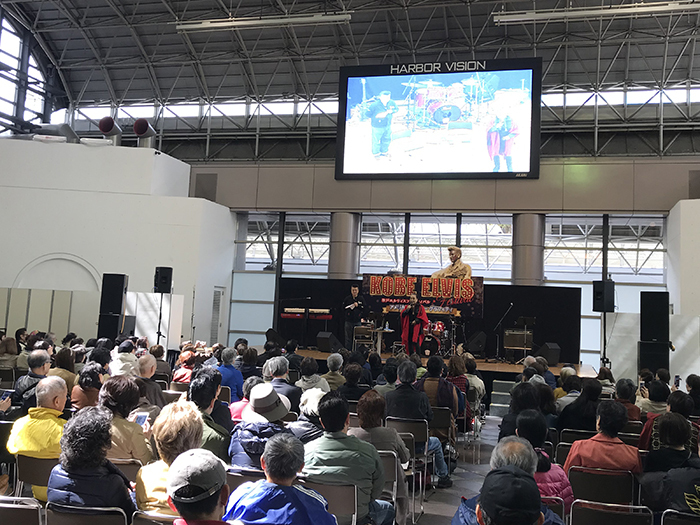 "Kobe Elvis festival" that we held on Sunday on Saturday, March 30 and 31st was finished safely. Unfortunately we were caught in the rain, but were able to finish commemorative ceremony safely, too. It was two days when charm of Elvis was jam-packed. It was cold day together on both days, but had you arrive from in wide generation, overseas. Kobe harbor rand, please sequentially. Thank you for your much participation in demystification illuminations rally! 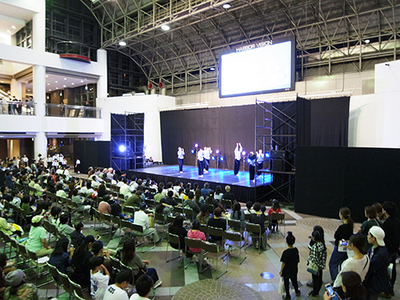 Thank you for your much participation for KOBE UMIAKARI event "demystification illuminations rally 2018". We revised mysterious point in nine places, but all point times seemed to almost untie mystery this year. Were we able to enjoy with illuminations? Wonderful present hits from correct answer person by lot. As we guide by email toward the elected candidate in around the middle of January, 2019, please wait for a while. In addition, as for the next time in fun! New Year holidays are different from normal business hours. Please arrive on visit carefully after checking time. It was finished safely on day of 2018 harbor lands! We finished annual summer festival of harbor land safely on "day of 2018 harbor lands"! It was hot 1st, but thank you very much for your many visits! We had "harbor Bon festival dance" to become the second come to dance toward the lot! Were we able to enjoy, everybody? Again holding of the next year in fun! Under free bus service to link harbor land district! Under free bus service of weekdays only to link umie mosaic, Minatogawa Shrine, Okurayama Station, Motomachi mall 6! Service route diagram was updated in July, 2018! You can enjoy shopping and meal more usefully. ※By traffic condition, stop position of bus is mixed up to some extent. ※There is not indication of bus stop at bus stop position of Okurayama Station. Please wait at intersection neighborhood, position of BS mark in map. Please take the details of place into account in photograph under route map. ※Bus stop notation of 6, Motomachi mall entrance (Nishi-Motomachi Station) posts on pillar of mall entrance arcade in poster form. Actually please wait at position of BS mark in map as the road side where bus stops at does not have indication. 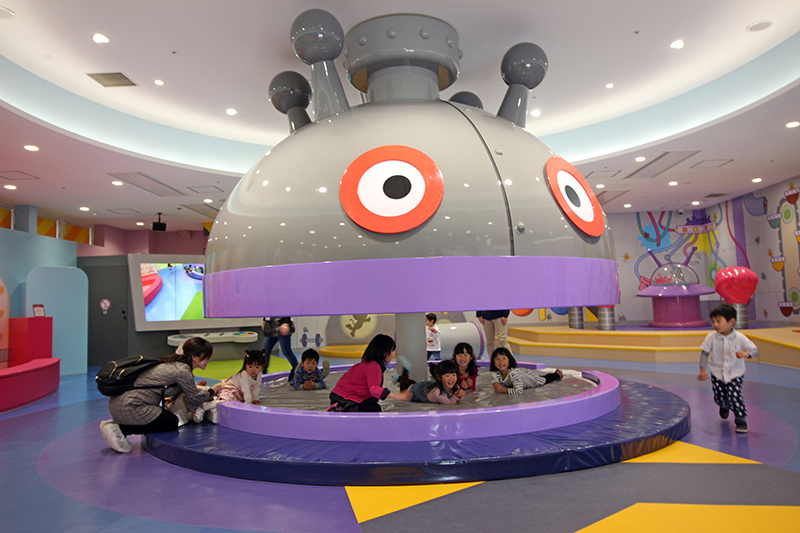 It is "bacteria himitsu base" OPEN in Kobe Anpanman Children's Museum & Mall! 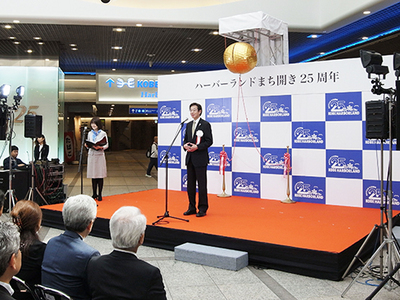 The Kansai's first "bacteria himitsu base" is opened by Kobe Anpanman Children's Museum & Mall! "Bacteria himitsu base" is genius scientist, experience-based facility utilized character characteristics of "Baikin-Man" to be mischievous. Contents which parent and child can enjoy let alone children moving the body, and being able to play together are enhancement. With Control Panel, own face projected by monitor transforms itself into friend of Baikin-Man and takes in digital content. 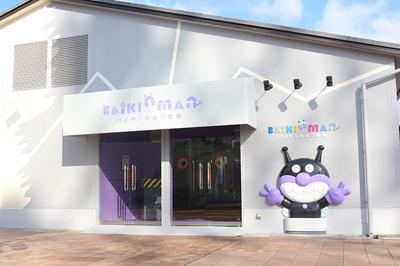 There is room of bacteria UFO and Dokin chan, too and can enjoy the world of Baikin-Man. 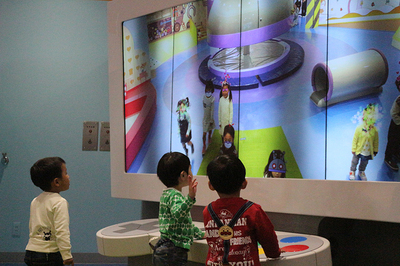 For more details, it is Kobe Anpanman Children's Museum & Mall formula homepage. There was photogenic spot introduction page! 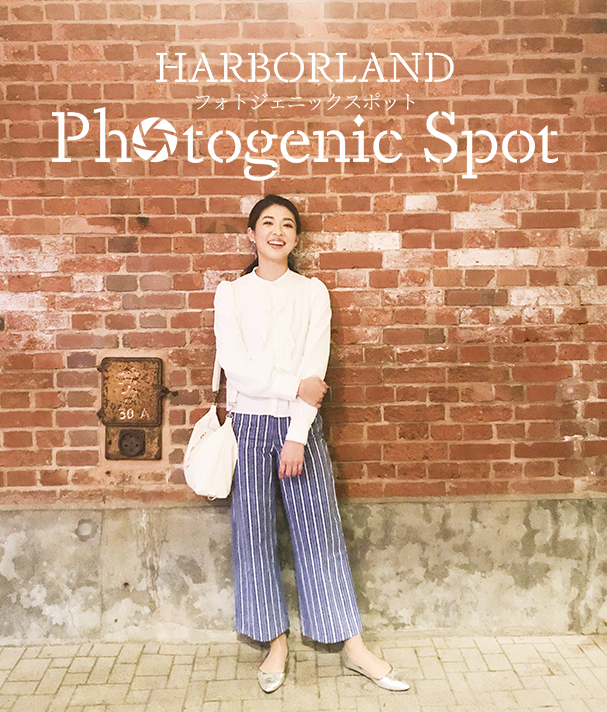 A lot of photogenic spots that SNS shines in harbor rand and does! All the photographs photograph with smartphone. It is only photograph which anyone can easily photograph. We take photograph together, and let's post on SNS! Harbor land original video was completed! Waterfront city where harbor land symbolizes Kobe in the future. We made full use of crane camera and drone and photographed scenery which the sea and town were united with the sky, and led Kobe. Come to harbor Landes with important person. We finished town difference memory event started on September 30 on October 1 safely. Thank you very much for arriving toward the lot blessed with weather. 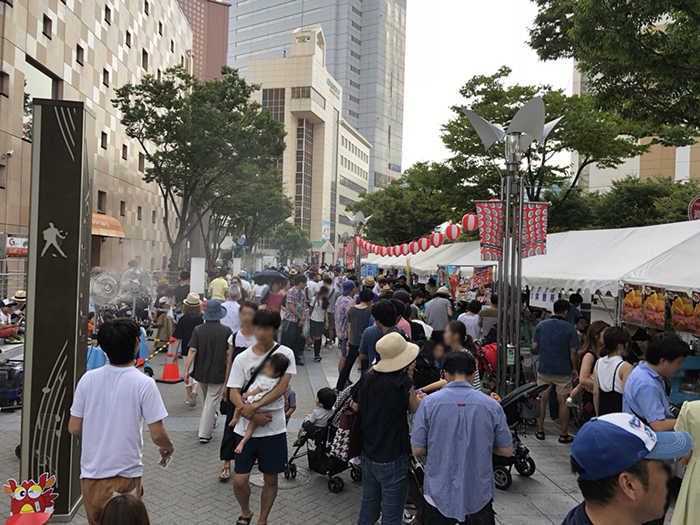 We were able to celebrate at event that there were many "harbor cinema" and "Italian fair" to become harbor land first holding again in each place including "town cut open and dried memory ceremony" and annual "harbor market". As you plan various events sequentially, come by all means. Under all Kobe and town guidance, special coupon distribution for a limited time! 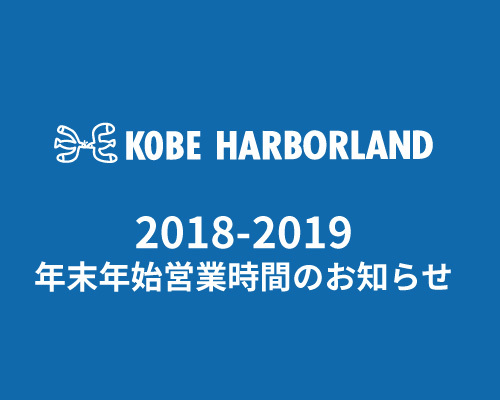 In commemoration of the town difference 25th anniversary, history + information for town "all Kanbe and town information" around Motomachi - Kobe harbor land - newly-developed land were completed! We introduce history monument and famous spot of town in detail. We are distributing in Kobe harbor land synthesis information, etc., each the district facility. 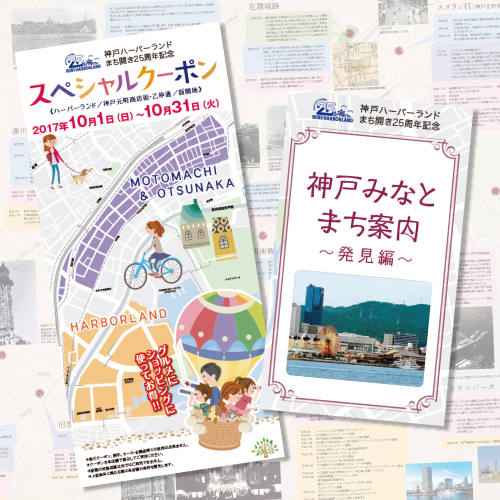 In addition, we are distributing "special coupon" which about 140 stores of the area were published in at the same time! We obtain both, and we wait, and let's enjoy circulation! 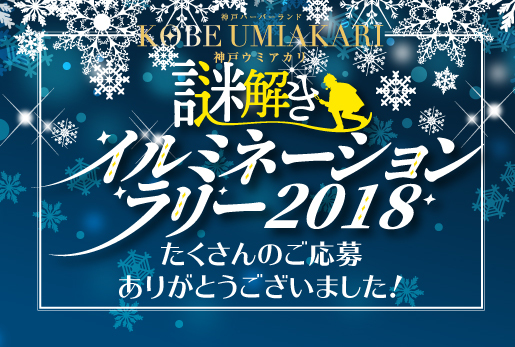 Exhibition audition to decide main performer of commemorative video to produce in commemoration of the town difference 25th anniversary was held in Kanbe harbor land umie, and two women were chosen. We produce video which attracted charm of harbor land! As, after the completion, broadcast in vision of website and town, in fun! Original Bon festival dance leading completion of harbor land! 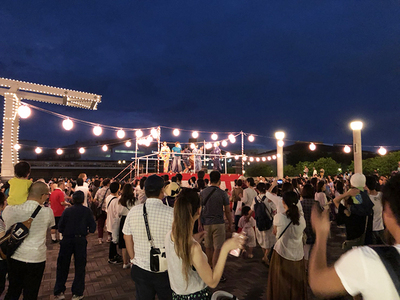 We waited for bar land, and, in commemoration of the difference 25th anniversary, Bon festival dance original leading "HARBOR leading" was completed! 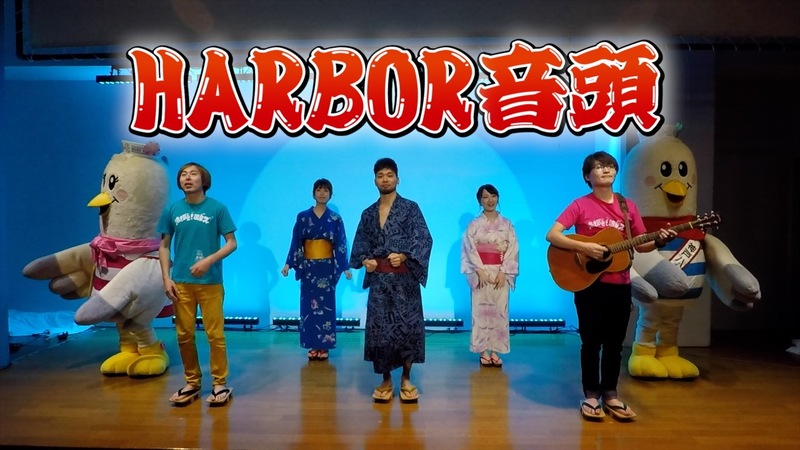 We practice with video, and let's dance with all by "harbor Bon festival dance"! 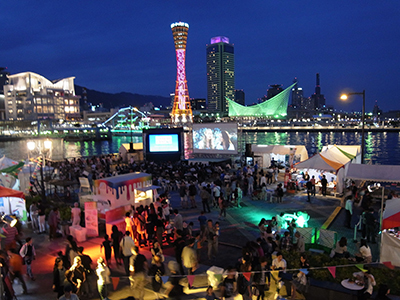 "Harbor Bon festival dance" is holding of from 17:00 to 21:00 on 8/12 Saturday. We look forward to much participation! 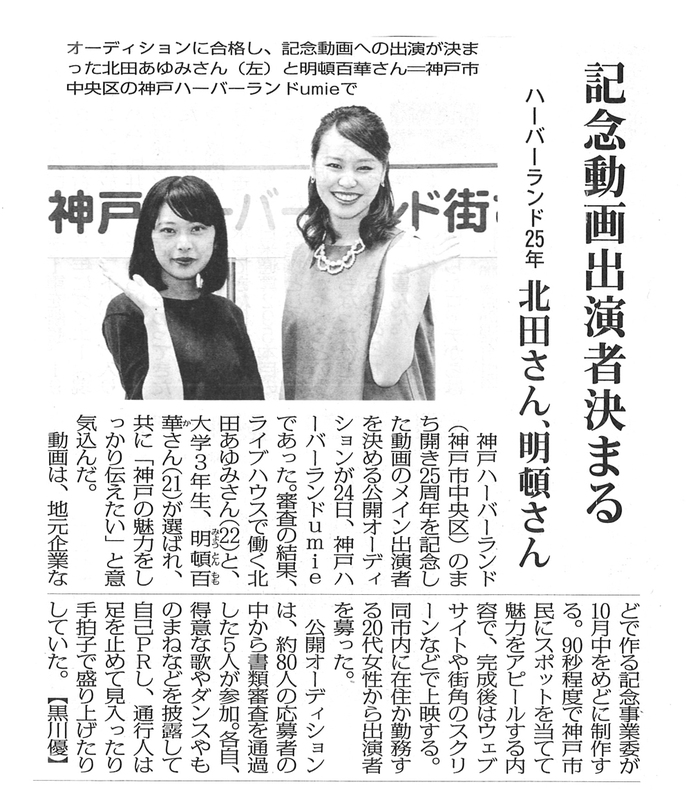 Leading, choreography is exhibited in YOU TUBE! 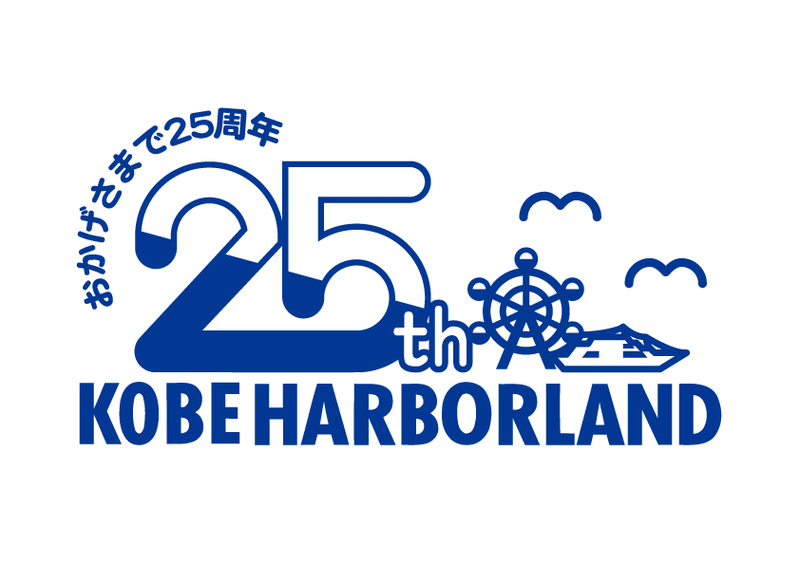 We invite the 25th anniversary this year after Kobe harbor land featuring the theme of "creation of the culture downtown area leading to the sea", and doing town difference in 1992. 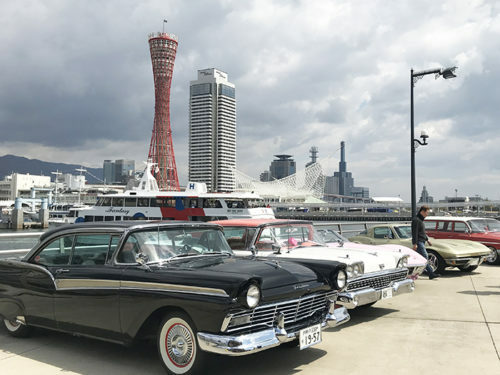 Taking this occasion, we plan fun event and service in Kobe harbor land through one year to be able to get close to more people with past thanks. Please check especially as information sends at any time in site. 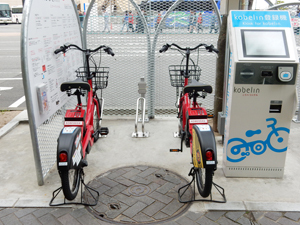 Kobe community cycle "covellite" new port is completed! 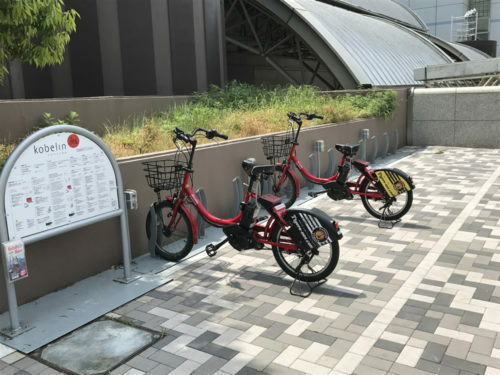 System which borrow bicycle in plural cycle port (rental, return base) of Kobe-shi center freely, and return, and it is possible for "covellite." We added in front of umie solid parking lot and we managed in front of Duo Kobe exit (the 25th elevator) and started. First 60 minutes 100 yen (tax-included)! For more details, it is Kobe wrinkle homepage. 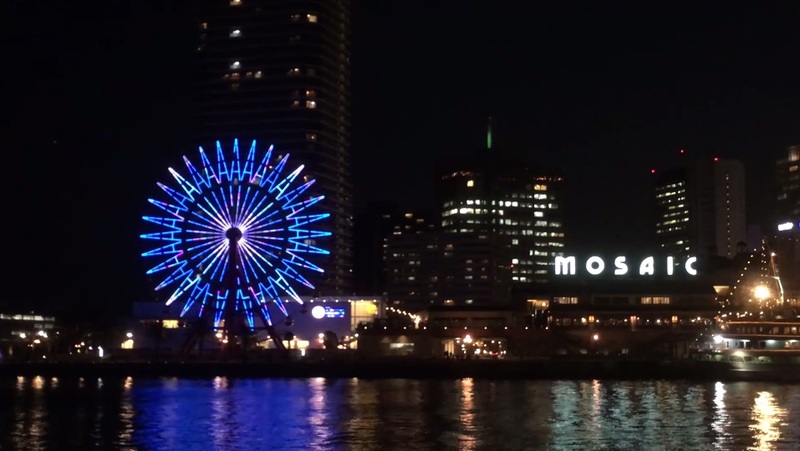 In commemoration of Kobe opening of a port 150 years, we display logo, checked pattern of "Kobe tartan" which we condense image color of Kobe and made to umie mosaic Ferris wheel. We perform meeting of everybody coming to Kobe in "Kobe tartan". Please come to see at this opportunity. 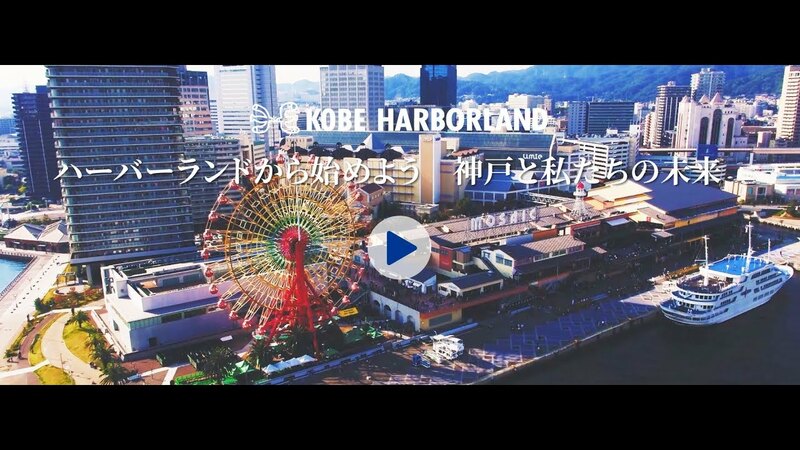 Kobe harbor land formula Instagram start! 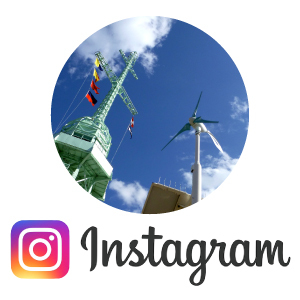 Kobe harbor land formula Instagram started! 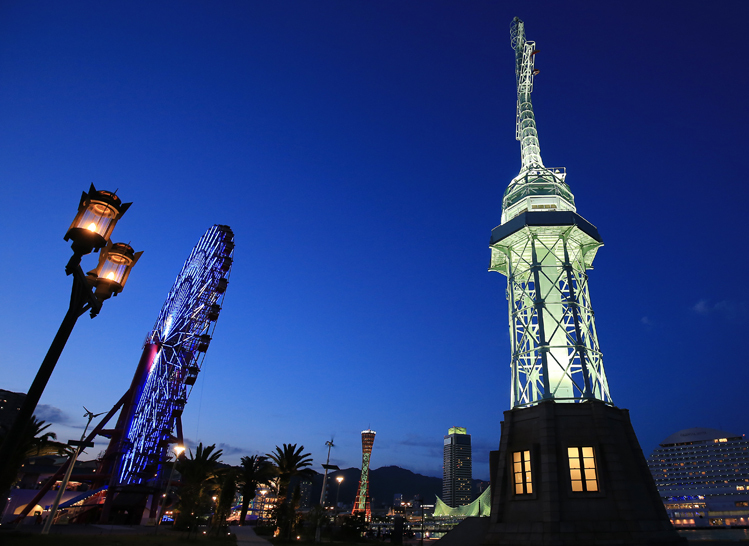 We introduce a lot of night view of harbor land and recommended spots! 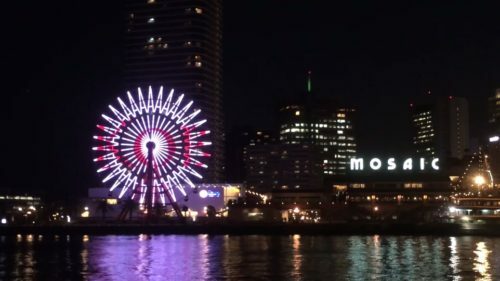 There was page of "HARBOR NIGHT" which enjoyed night of harbor land! We were able to refresh page to introduce shop which could eat slowly while enjoying recommended night view spot and night view of harbor land to! We introduce advantageous late show work after 20:00. As for night harbor land, romantic spot is full. How about for night walk while feeling the sea breeze?